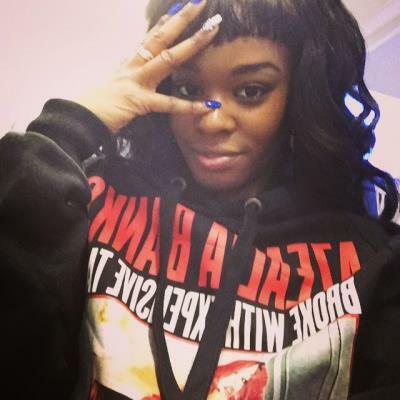 Rapper Azealia Banks arrived on the music scene in 2011, since she has garnered more attention for her controversial social media outbursts than her music. 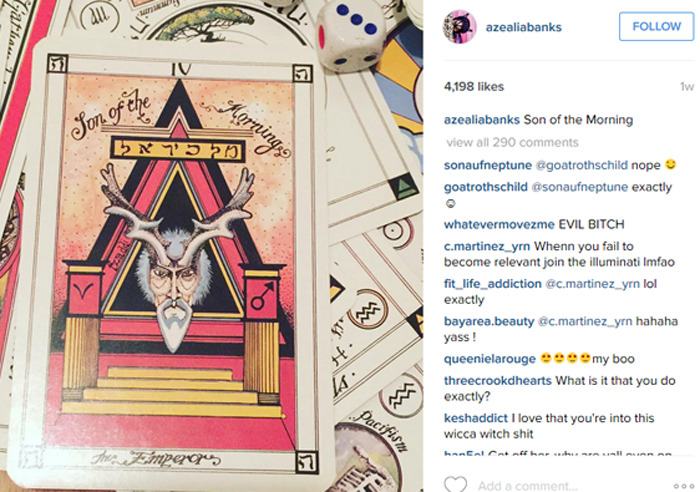 She obviously choose the extreme Illuminati Puppet plan as her videos packed with blatant Illuminati symbolism. She even puts Lady Gaga to shame in that category. In the Bible the Son of the Morning is Lucifer. Again, hardly subtle Ms. Banks.